Over 2017 I wrote a good many articles for print and online magazines, a few less on this blog. I plan to be back more on the blog in 2018. Looking back through the statistics, it’s clear that there is one 2017 post that was the most visited, it has over 5x the number of views of any other single article I published here in 2017. It was written in January 2017, so it had the full year to pick up views. The capabilities of the EOS 5D Mark Iv are amazing, there’s depth in it’s functionality. 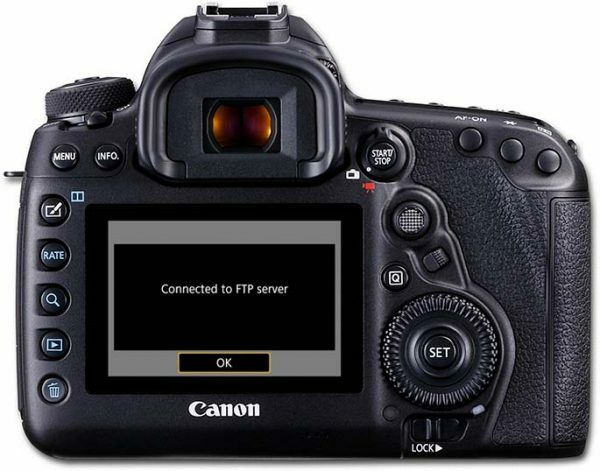 FTP mode over wifi, without using any accessory, is unique to the EOS 5D Mark IV. So if you want to move a file from camera to your website / ftp server through your mobile phone then make sure to read the article. This post from February was continuously read throughout 2017. I’m fortunate to be delivering some more Speedlite workshops for EOS Training Academy in 2018 in Oxfordshire and at Canon UK’s offices. However the appeal of the post is either Emma (very likely) or the fact that light it light, it doesn’t matter if it’s Canon or any other brand. Every time you take a picture the camera adds information about the shot to the image file; shutter speed, aperture and more. Adding your own metadata to the files can also be automated. This makes it easier to find photos, and ensure you are traceable as the author of the picture. 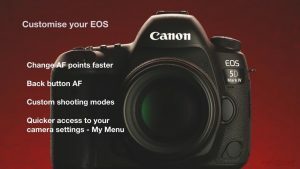 #4 – Can I connect EOS 760D, 750D or 1300D to a computer with wifi? 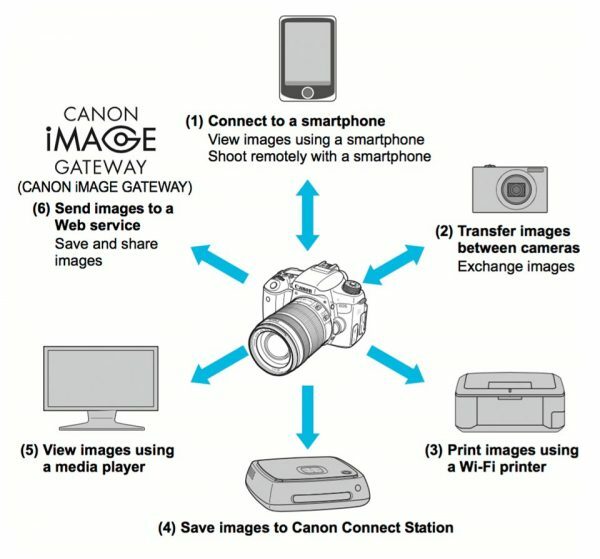 As all the Canon EOS cameras include wifi, I receive more questions on the topic. 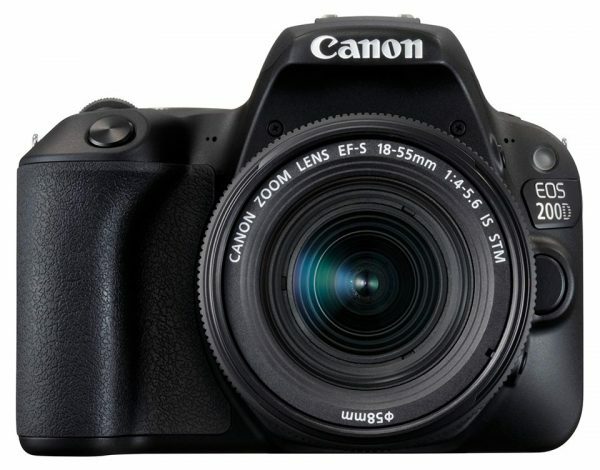 One of the most common questions was about connecting the entry level EOS 750D, 760D and 1300D cameras to a computer with wifi. So often was it asked that I wrote this post to answer just that question. Yes that’s right there’s two in fifth place, after the numbers were counted these two have exactly the same number of views. Making your camera work more simply was the key to customising your camera. I’d delivered this as a presentation for Canon UK at the Photography Show, and created a talking presentation video as the content is so helpful. 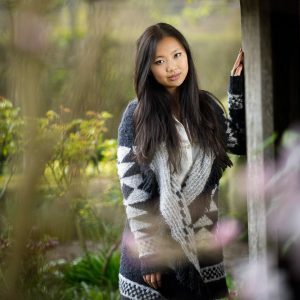 Mixing flash and daylight, while shooting wide-open needs high speed sync in many cases. 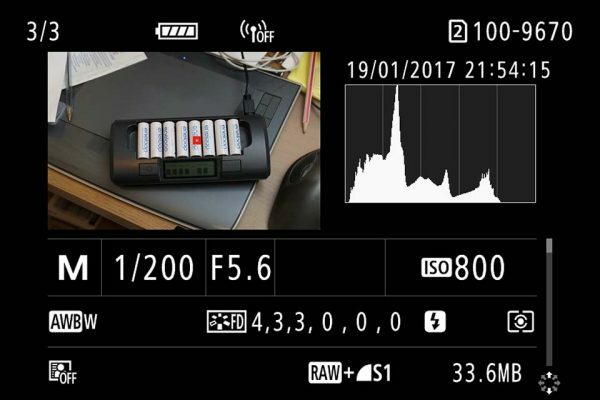 I often leave my flashes set to high speed sync all the time. Then if the camera needs to raise the shutter speed beyond the sync speed it can, but if not then the flash works in normal mode going you a little more power. I purchased an EOS 200D just before the end of 2017, as I knew it was time to update my in-house entry level camera. What a brilliant bit of kit it has already proven itself to be, I’m sure it will be making regular appearances this year. I’m reminded of this quote I’ve seen many times, and it seems pretty apt at the start of another year.